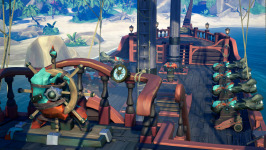 We have 13 questions and 13 answers for Sea of Thieves. 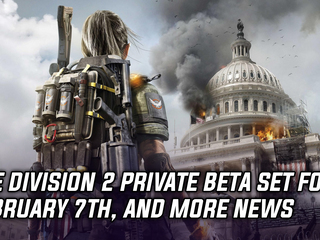 Check them out to find answers or ask your own to get the exact game help you need. 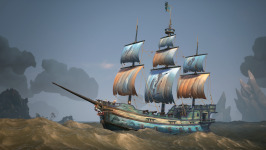 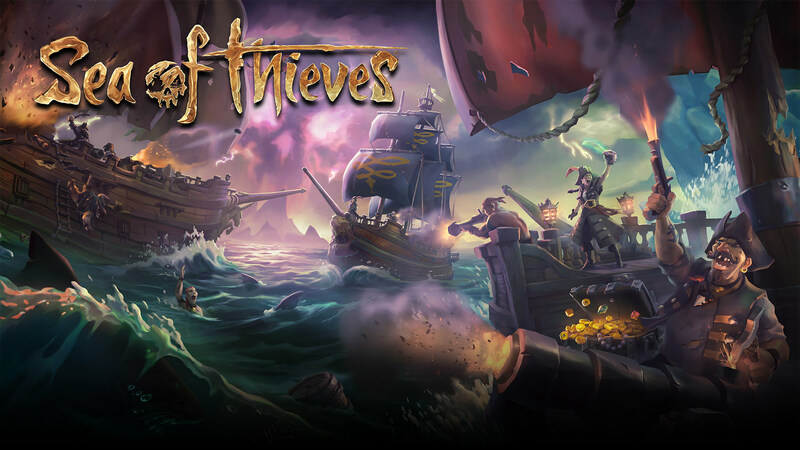 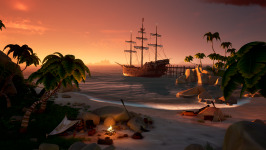 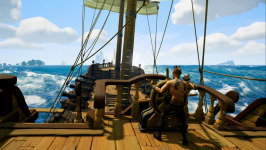 There are 60 achievements for Sea of Thieves, click here to see them.